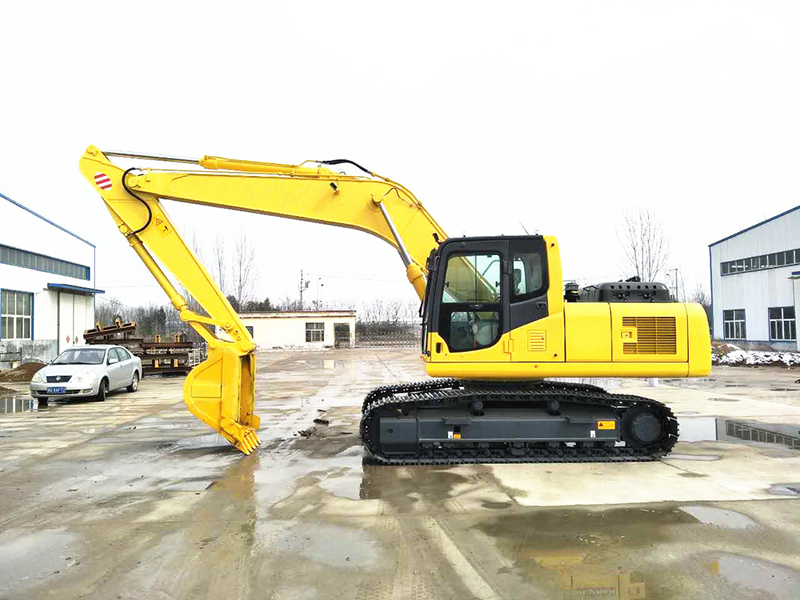 Excavator is one type of Earthmoving Machinery in Construction. 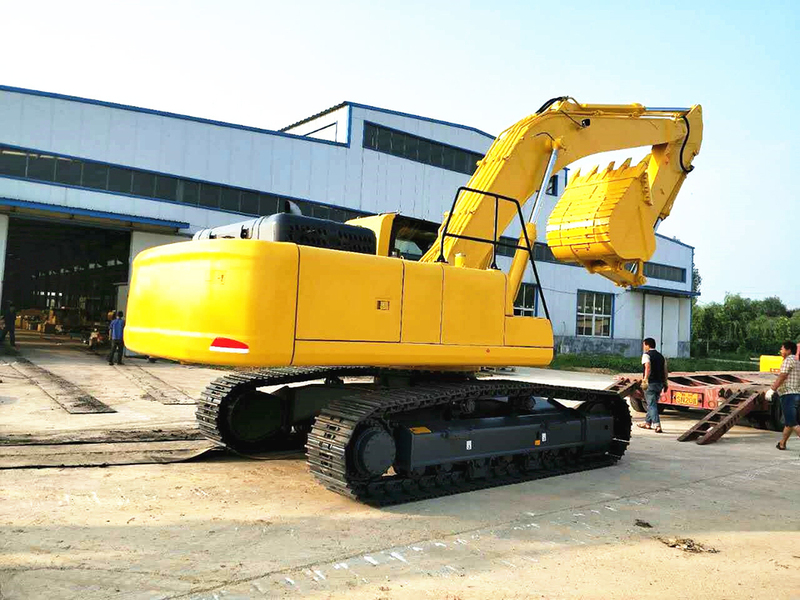 It included Wheel Excavator and Crawler Excavators. 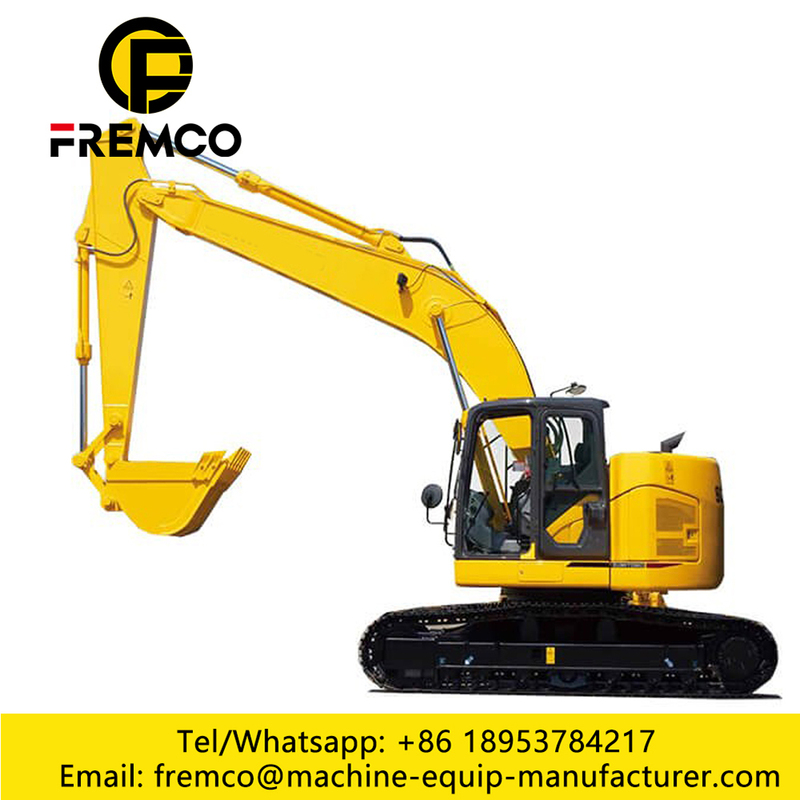 And Crawler Excavators have three types: Small Excavators, medium excavator and large excavator. 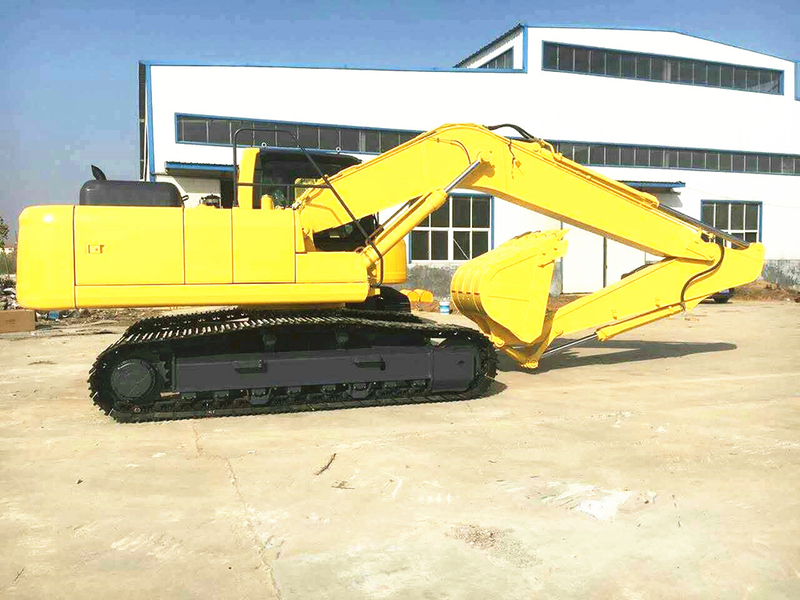 The 0.8-3.5 Tons Excavator and 5-15 Tons Excavator is small type, 20-36 Tons Excavator is medium type, more than 40 Tons Excavator is large type. 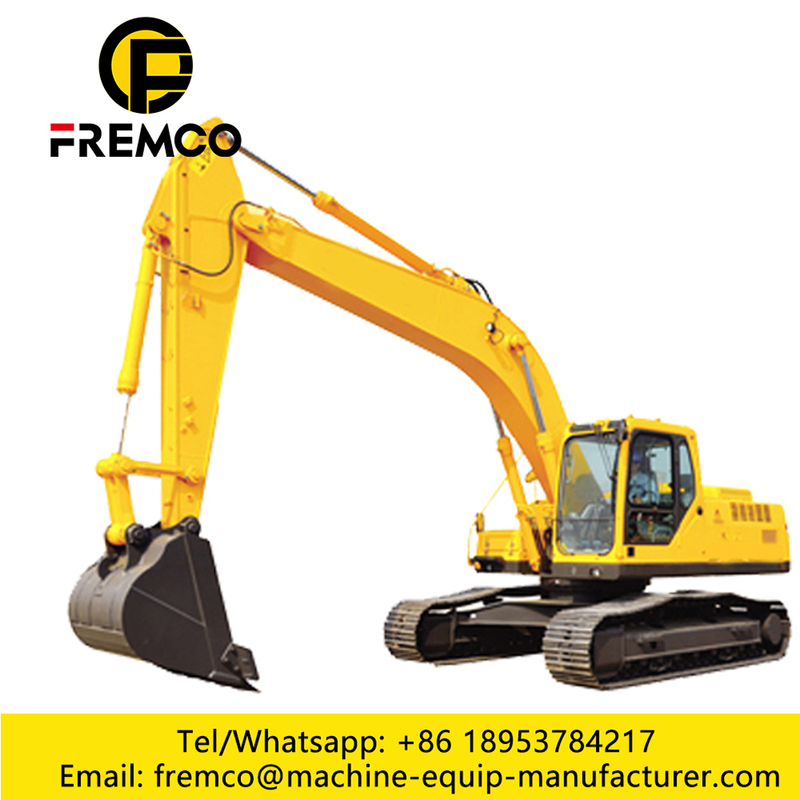 Looking for ideal Crawler Excavator Boom Manufacturer & supplier ? We have a wide selection at great prices to help you get creative. 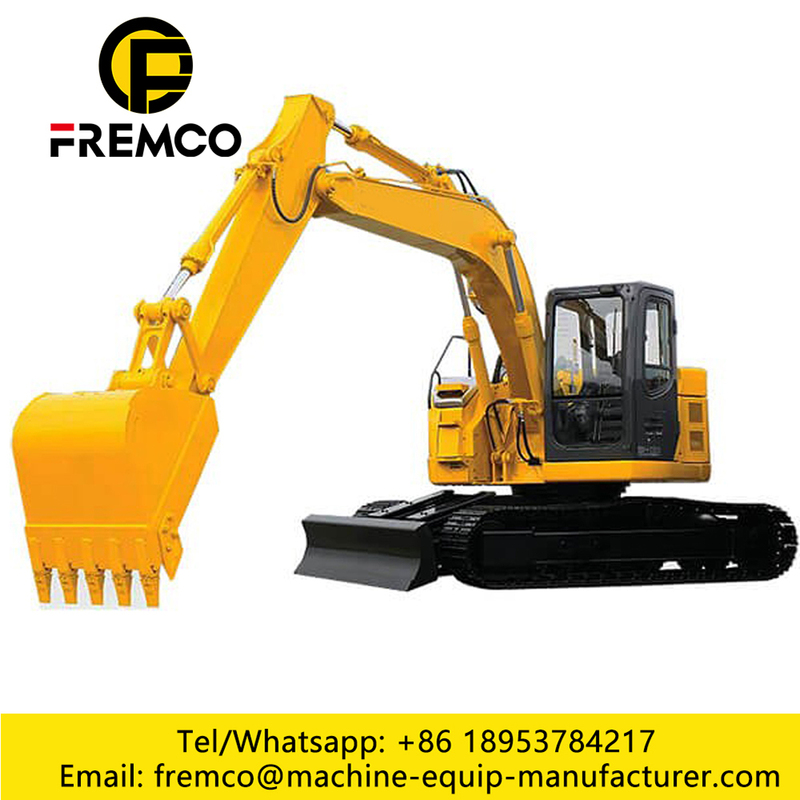 All the Videos Of Excavator are quality guaranteed. 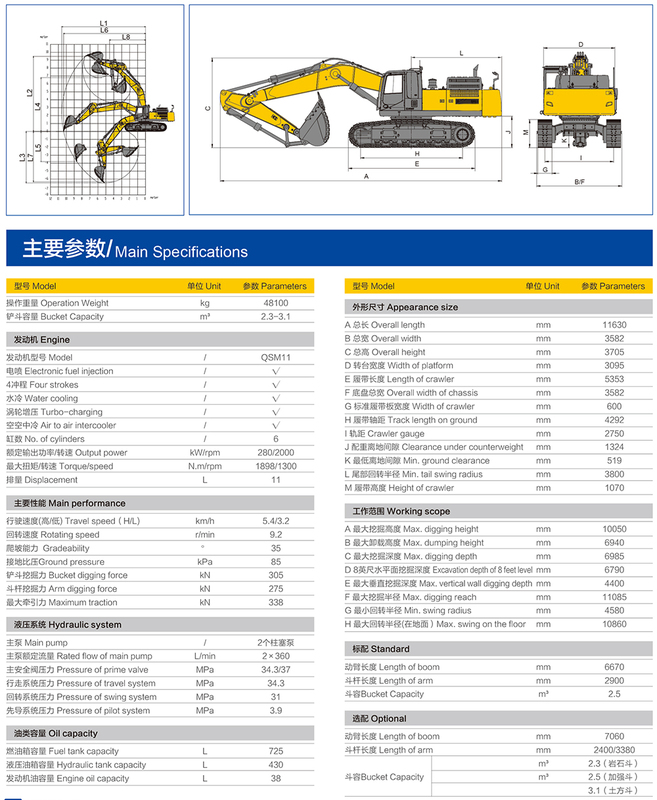 We are China Origin Factory of Excavator Hydraulic Breaker. If you have any question, please feel free to contact us.